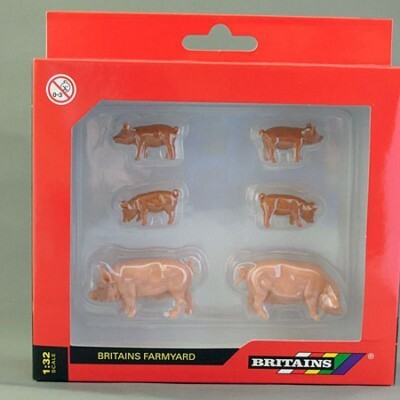 As demands to modern farms are ever increasing, it is more than important nowadays to boost your machine’s output. 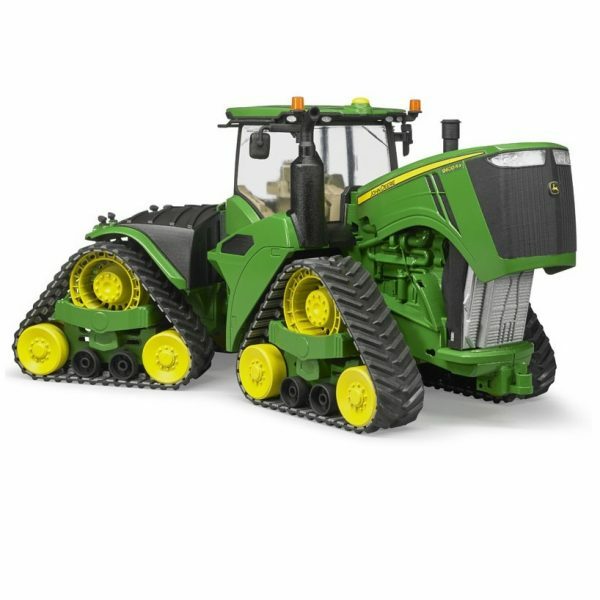 The 9620RX is John Deere’s most powerful and largest crawler drive tractor. Thanks to an engine output of up to 670 hp and its four crawler drives, providing it with stunning tractive power and simultaneously the best possible protection for the soil, this vehicle is the perfect partner when heavy-duty pulling using attachments, such as grubber, plough and sewing combinations, are required. 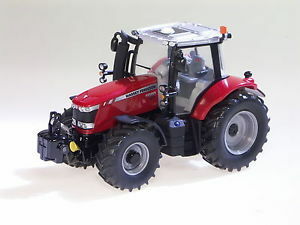 This impressive tractor with a unique attention to detail is now also available in the BRUDER range at a scale of 1:16. 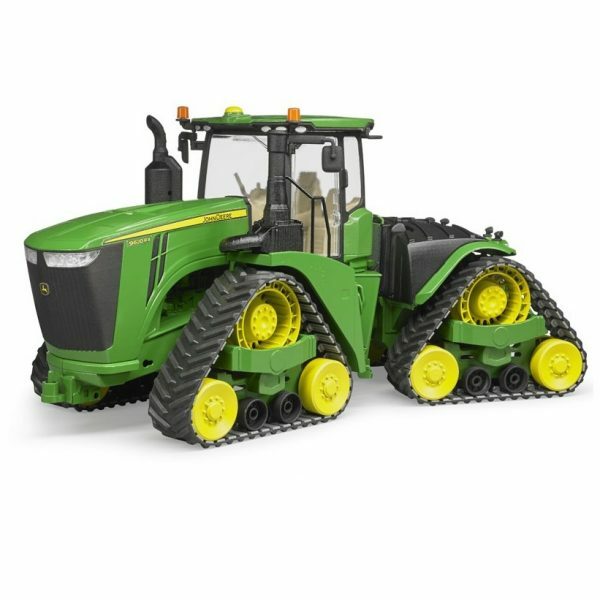 Just like the real thing, the model features the recently developed crawler drive as well as the off-road articulated steering. The cab features one opening door and the impressive bonnet can also be folded upwards to showcase the massive engine. Numerous attachments from BRUDER’s agricultural range are suitable for the tow coupling with height-adjustable lifting gear.